Halloween flags are a great way to decorate for Halloween! You can use the Halloween flag to decorate your yard or you can use it indoors at a Halloween event. 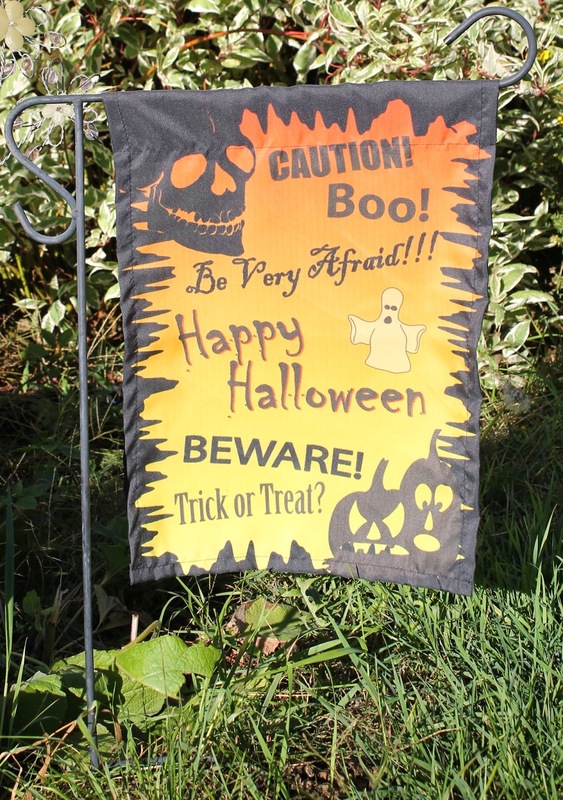 We have lots of Halloween templates available on our Halloween Flags page. You will need to select the size and quantity of flags. Then select the flag fabric and the flag finishing options. There are three design options. You can customize a template by adding a background, clip art, text and uploading images. If you have a file designed you can upload it or you can have a graphic designer create a design for you.